FyreRok Reservoir Consulting is an Oil and Gas consulting group. We are a team of highly qualified engineers, supervisors and technicians within the American Oil and Gas industry. Based in central Pennsylvania, we have seen and participated in the evolution of the Appalachian Basin shale gas exploration and development. We have experienced first hand its transformation into the world-class industry that it is today. As the industry continues to grow, so does the demand that operations are performed safely and with respect for the environment. At FyreRok, we understand the growing safety and environmental challenges that face modern companies. It is our goal to provide answers and solve any problems our customers might encounter. 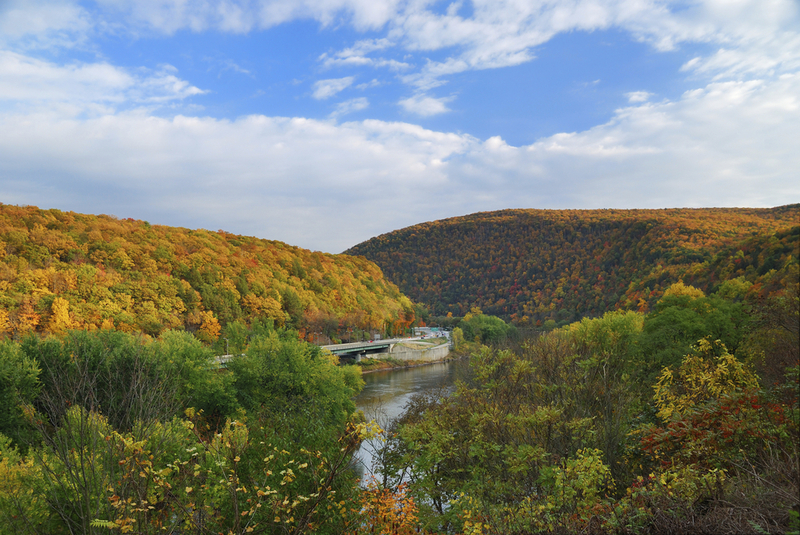 FyreRok Reservoir Consulting is a Pennsylvania-based oil and gas consulting group. Wondering how we chose our unique name? Click here to learn more about the interesting phenomenon in Southern England that inspired our company name. Ready to take the next step? Click here to contact us today to set up a consultation.